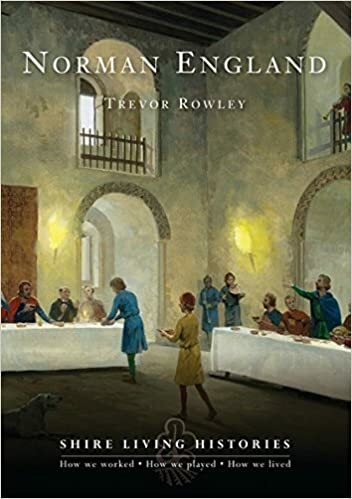 Anglo-Saxon England was a rich, orderly, structured society where everyone knew his place, his rights and his duties, a centre of Christianity and learning. The Norman conquest changed all that. It is interesting to speculate what would have happened had Harold not broken his oath to William of Normandy, or had William been crowned king immediately after the death of Edward the Confessor. He might then have introduced changes to the way England was governed more slowly, maybe even left many of the existing structures in place. 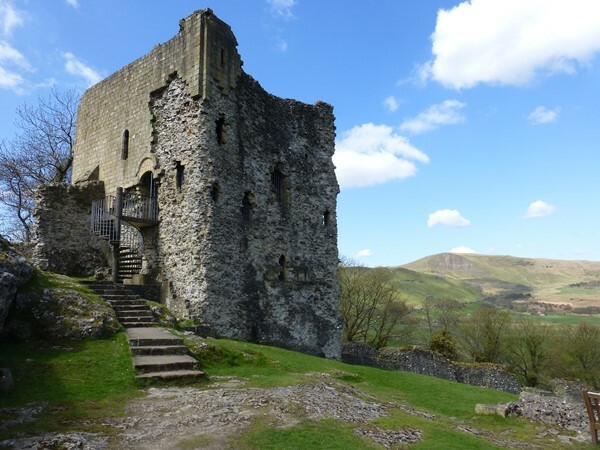 Would England have as many castles had William arrived in peace? Would language and law have changed to the extend they did? We cannot know for sure. William certainly would not have come to be called William the Conqueror, a title he apparently disliked. But as Harold forced him to arrive with an army to claim his lands, Anglo-Saxon England was doomed to destruction. A large number of Anglo-Saxon nobles and their retainers died with King Harold at the Battle of Hastings. Those who remained found themselves without rights, lands, and often in danger of their lives. And Anglo-Saxon England changed forever ... becoming Norman England. Essentially, the Normans are of Viking stock. As others of their kind they roamed the seas and coastlines of Europe. Some, under their duke, Rollo, settled in Normandy and began to carve out a steady living for themselves. The Normans changed the English landscape forever, by erecting mighty castles, many of which still stand today. Initially purely defensive and a very obvious way to show the English who was in charge, castles soon grew more elaborate. Wooden palisades were replaced by stone and castles became homes as well as defensive positions. Conquering a country is one thing, keeping hold of it for year after year is a much harder tast. The Normans succeeded holding England, because they not only imposed their military rule, but also much of their culture, a new language, laws, foods, customs and building styles. 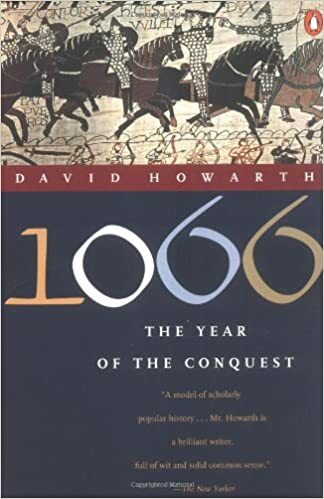 The balance of power shifted and men and women famous in Anglo-Saxon England were now powerless, while Normans nobody had heard of before ruled the country. For more England information return from Norman England to the Essentially England homepage.